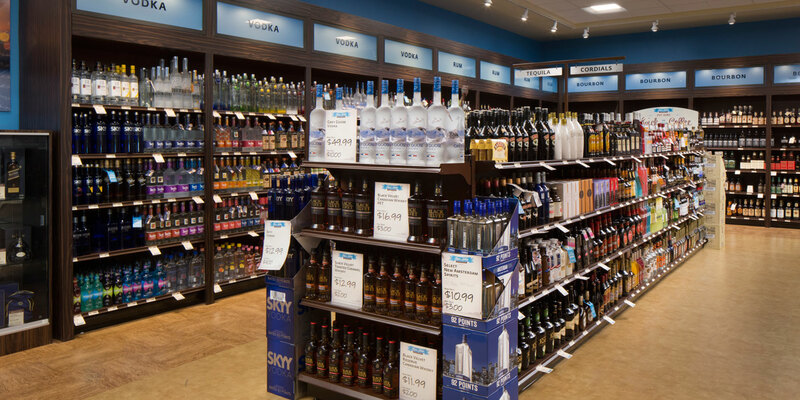 MBM worked closely with the Pennsylvania Liquor Control Board and Bill Green Shopping Center to provide design-build services for the interior renovation to the Fine Wine & Good Spirits store in Pleasant Hills, PA. The project included renovations to 6,600 SF of sales area and partial renovation to 4,700 SF of stock room as part of the PLCB’s rebranding efforts. 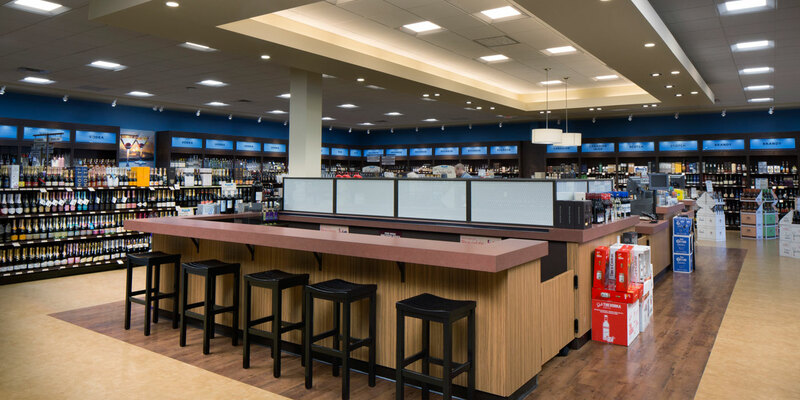 The newly renovated store features a center tasting bar where they host educational information about their products and promotional items. All the finishes were upgraded and a new storefront was installed. 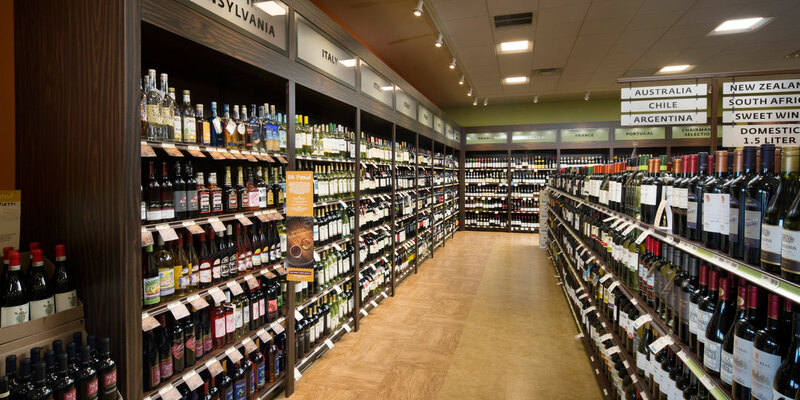 The store also features a “Made in Pennsylvania” section to highlight wines and spirits produced in the state. 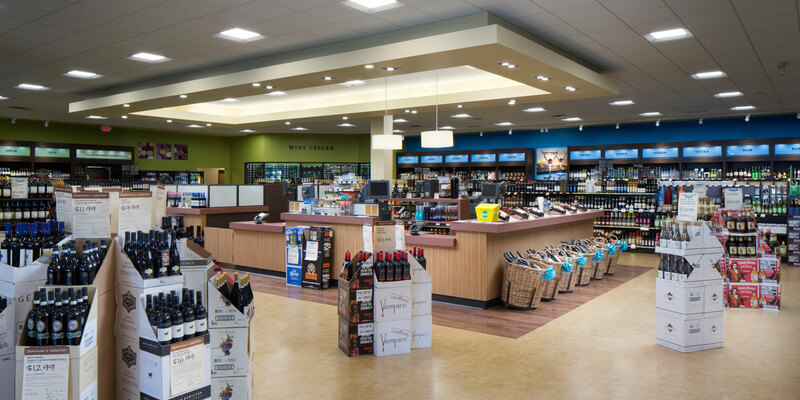 Throughout design and construction, the PLCB was committed to developing a store that is attractive and environmentally responsible. 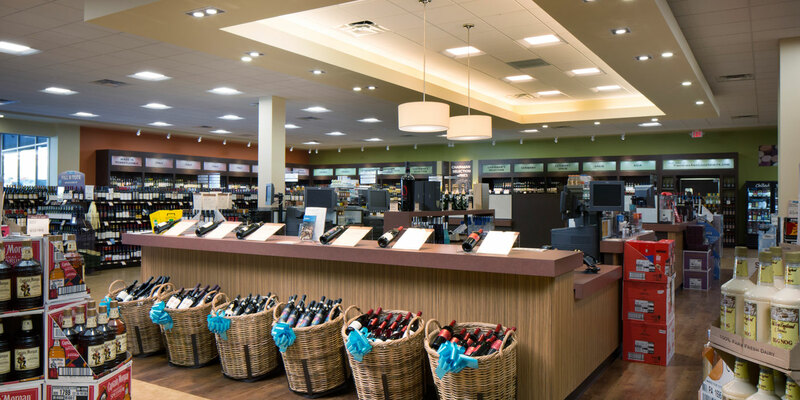 The majority of the store’s lighting is LED or energy-efficient compact-fluorescent lighting. 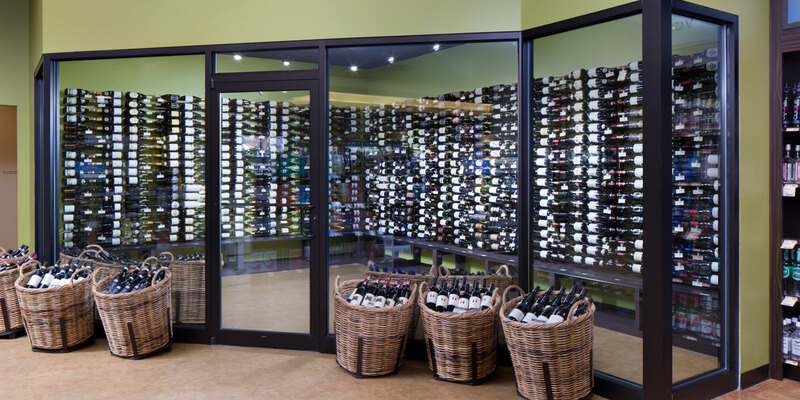 The store offers a warm, welcoming atmosphere for consumers to browse the extensive selection and taste featured wine and spirits.